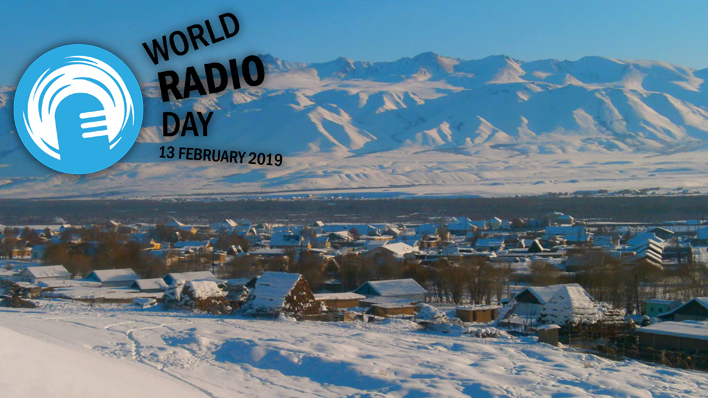 Kyrgyz community media outlets are celebrate the World Radio Day 2019. Community Radios SuusamyrFM and Bakai-AtaFM organizes a number of live broadcasting on dialogue, tolerance and peace, the global themes of this year’s celebration. 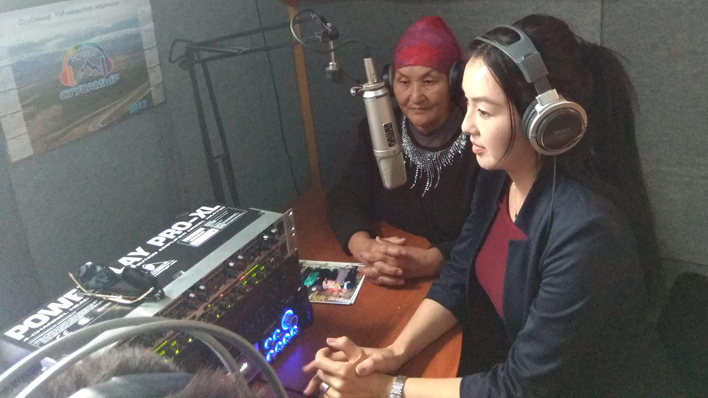 SuusamyrFM organizes two airs by inviting two representatives of a women's non-governmental organization to discuss everyday difficulties, overcome violence and exchange tips with the listeners of four nearby villages of their mountain valley. The second program share with the youth the problems of unemployment in Suusamyr, as wel as stories of those young people, who have remained in the village and have been successful professionally. 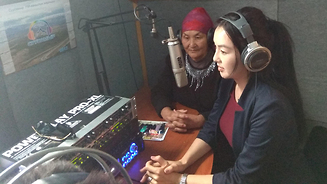 According to Aijamal Kubanychbekova Director of Bakai-AtaFM Community Radio from Talas district, Bakai-AtaFM also broadcasts on the theme of participation and tolerance. Radio presenters of the Asia-Plus channel from Dushanbe share good mood and profession features. The radio channel "Uzbekistan 24" invited students of the journalism faculties of the Mirzo Ulugbek National University of Uzbekistan and the Uzbek State University of World Languages. Kazakhstan celebrated this day for the 6th time by the winter school of journalism and communication.